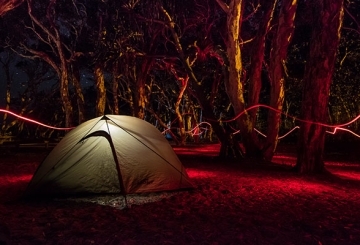 Horse riding and trekking are popular pastimes in Queensland and can include club rides and local treks, through to extended riding/camping expeditions. Enjoy South East Queensland from your horse! Between Noosa and the Gold Coast, a multitude of horse trails make up the South East Queensland horse riding trail network. Covering a total of 547km, there is a range of environments to explore. 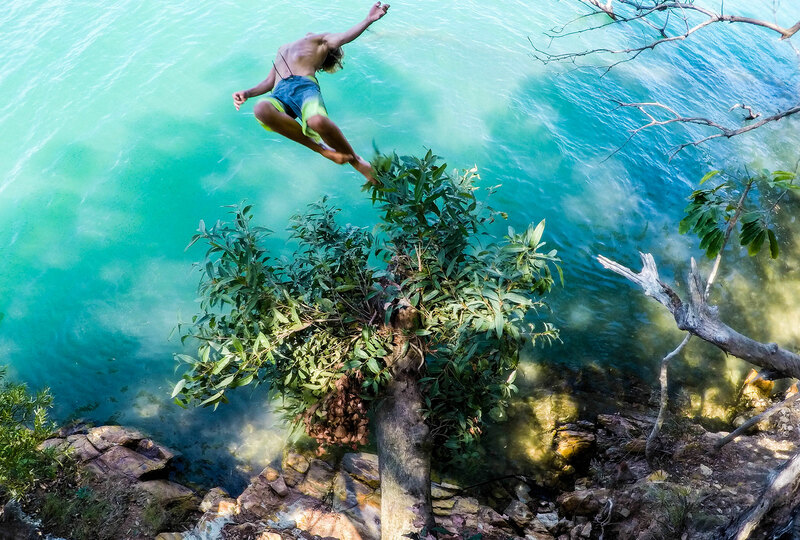 Adventure Activity Standards (AAS) are minimum, voluntary guidelines for conducting outdoor recreation activities . Designed primarily for organisations conducting outdoor recreation activities where the participants are dependent on the activity provider, they are also a useful reference for all outdoor enthusiasts. 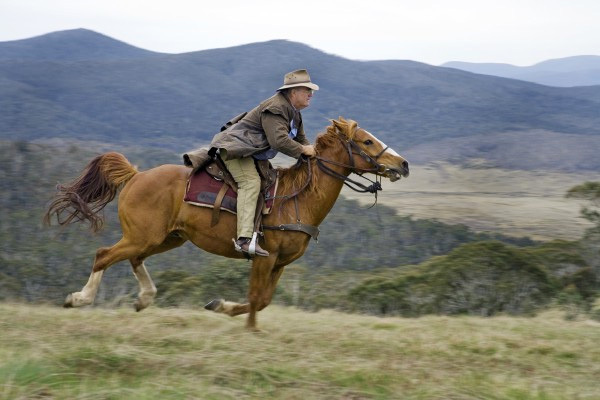 The Australian Trail Horse Riders Association has developed a set of 13 Golden Rules for the environmentally aware horse rider. 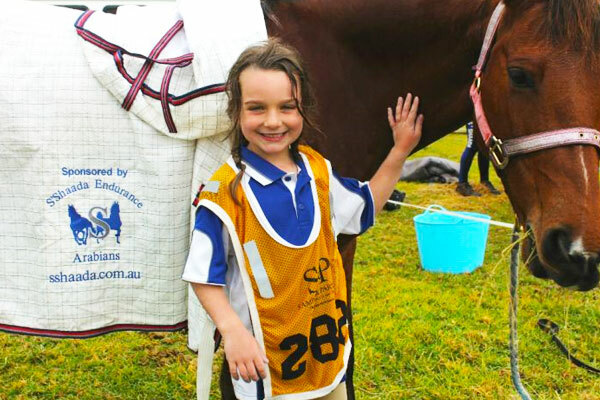 A tiny five-year-old from Queensland who stands just over a metre tall has braved darkness, the cold and rain to complete her first 40-kilometre horse ride in less than five hours. Taylor Grogan, a fourth-generation endurance rider from the Sunshine Coast’s renowned Sample family, rode into the diverse terrain of the Mary Valley’s Imbil State Forest in the early hours of Sunday morning. Horses are the only means of transport into the wilderness that has a mind of its own … there will never be more horses on the trails than the other user groups. The economics of owning horses and the sacrifices involved will keep their numbers modest. But the horse-human partnership is a unique and beautiful way to access nature. It has firm roots in our past and deserves a place in our present and future. Have an interesting or useful resource or link to share?